Urban Clothing and footwear for sale online. 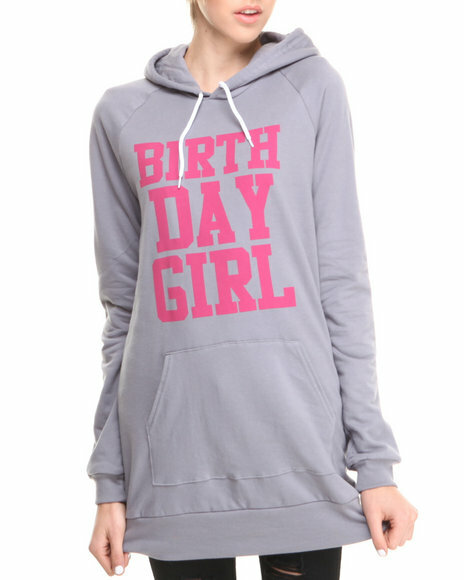 Birthday Girl Bg Fleece Pullover Hoodie Dress Grey and more. Birthday Girl Bg Fleece Pullover Hoodie Dress Grey. 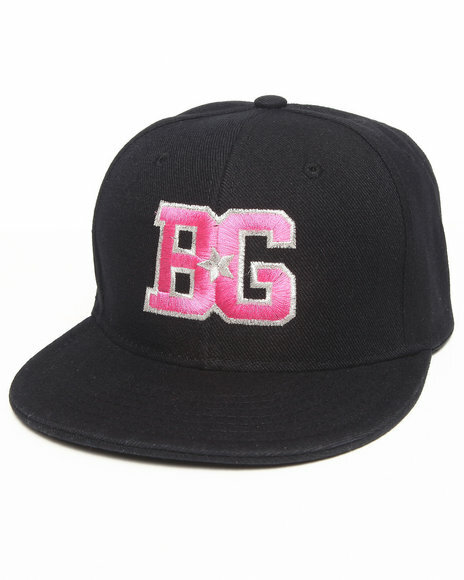 Birthday Girl Bg Snapback Hat Black. 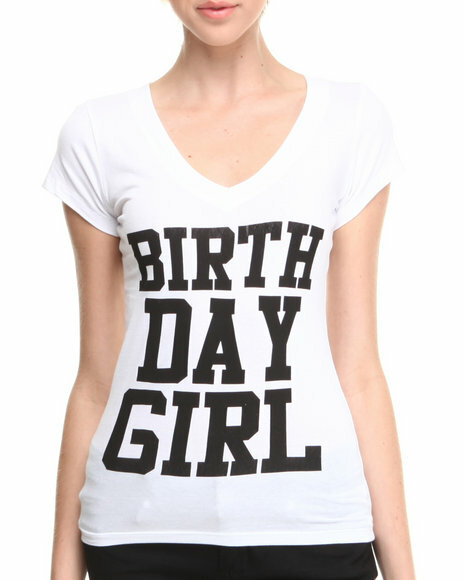 Birthday Girl Black Bg Classic Short. Birthday Girl Black Bg Leggings. 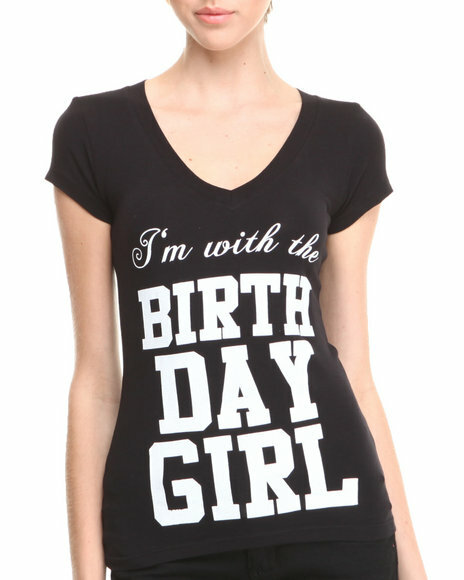 Birthday Girl Black Birthday Girl Party T-Shirt. 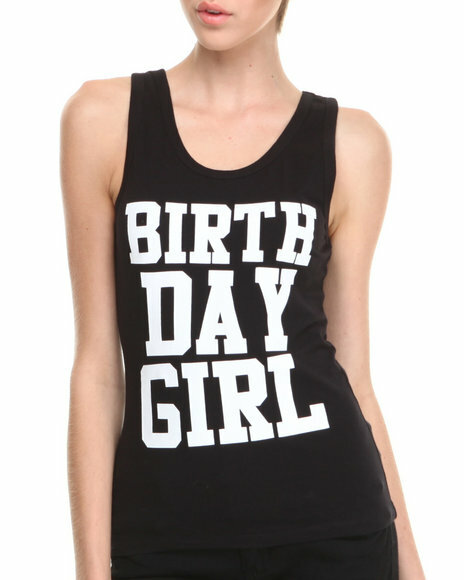 Birthday Girl Black Birthday Girl Tank. 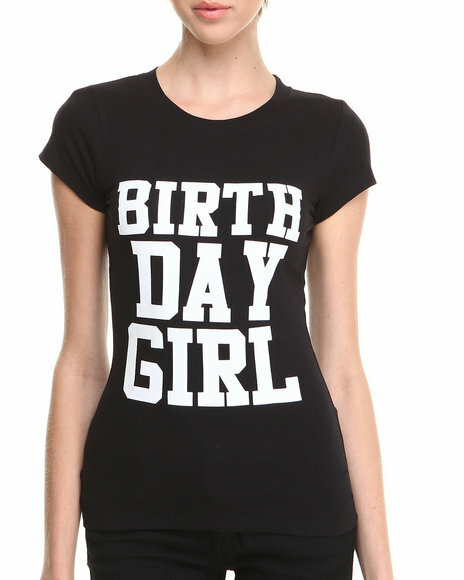 Birthday Girl Black Birthday Girl T-Shirt. Birthday Girl Black I'm With The Birthday Girl. Birthday Girl Black Off-The-Shoulder Show Stopped Shirt. 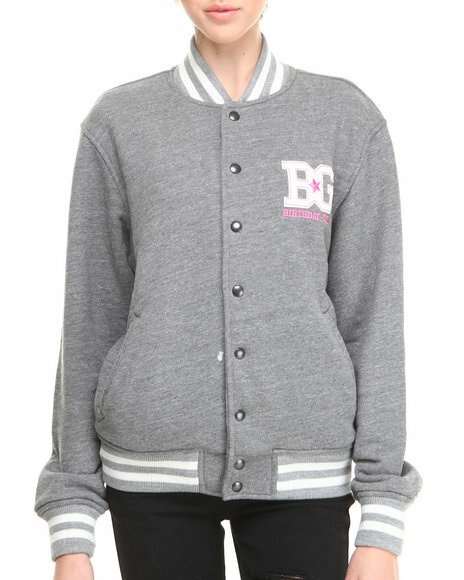 Birthday Girl Grey Bg Varsity Jacket. 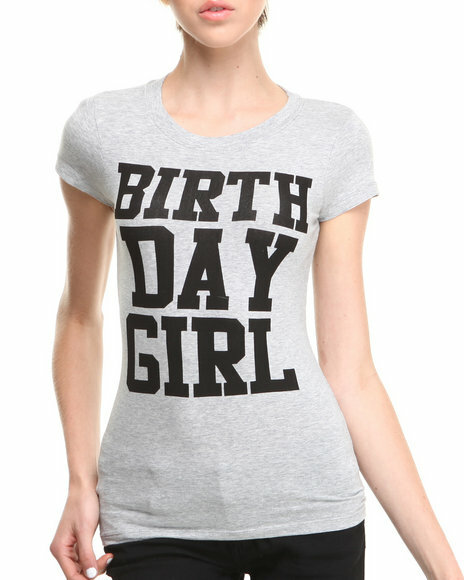 Birthday Girl Grey Birthday Girl Party T-Shirt. 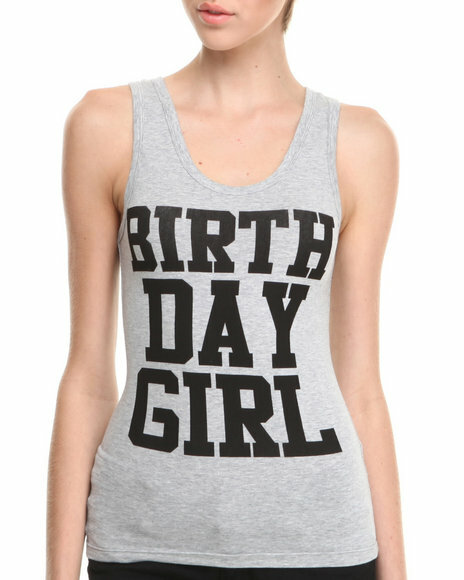 Birthday Girl Grey Birthday Girl Tank. 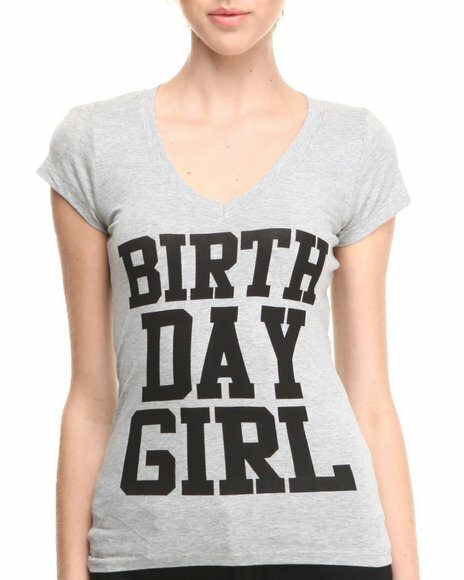 Birthday Girl Grey Birthday Girl T-Shirt. Birthday Girl Pink Bg Classic Short. 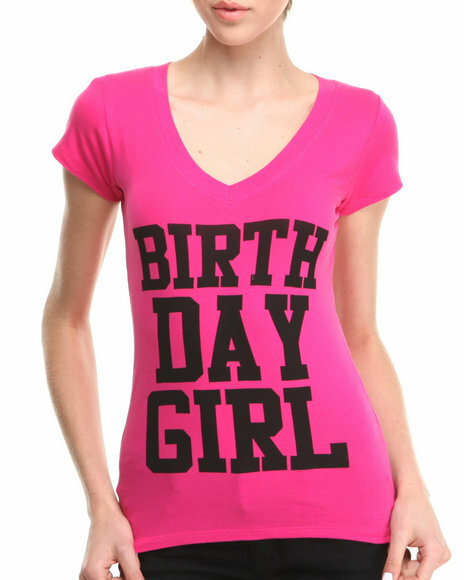 Birthday Girl Pink Birthday Girl Party T-Shirt. 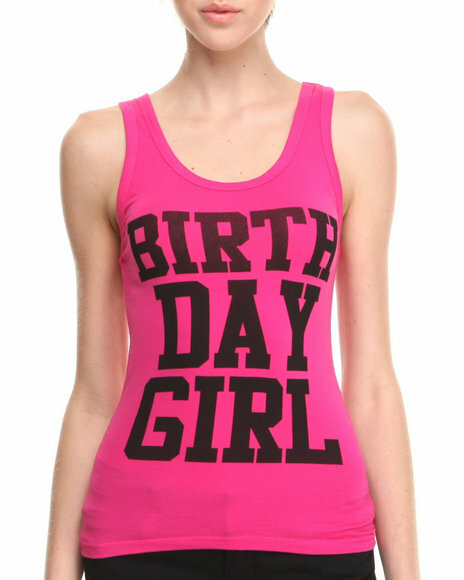 Birthday Girl Pink Birthday Girl Tank. 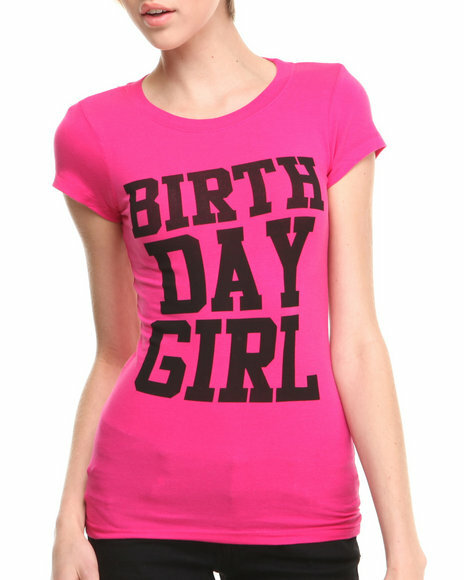 Birthday Girl Pink Birthday Girl T-Shirt. Birthday Girl Purple Bg Classic Short. 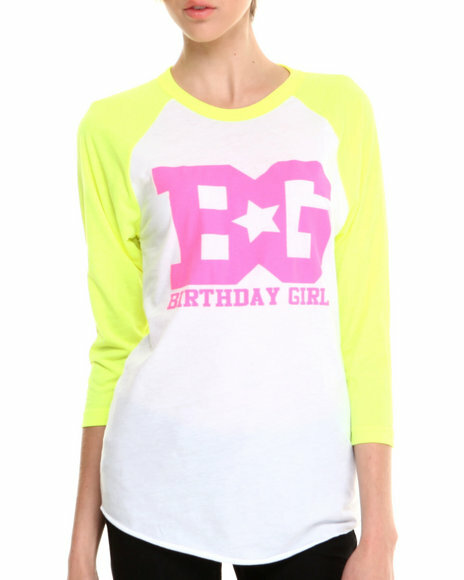 Birthday Girl White Bg 50/50 Neon Shirt. 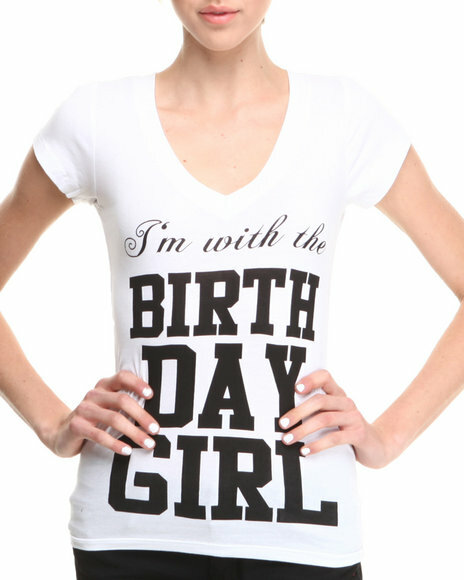 Birthday Girl White Birthday Girl Party T-Shirt. 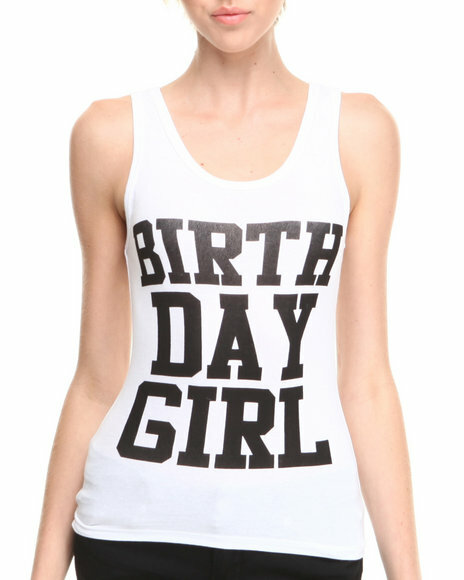 Birthday Girl White Birthday Girl Tank. 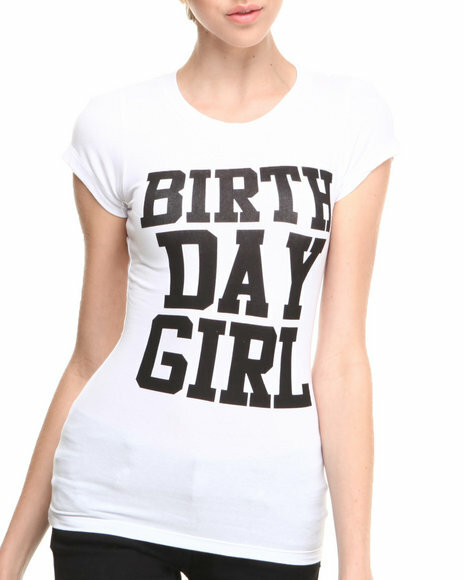 Birthday Girl White Birthday Girl T-Shirt. Birthday Girl White I'm With The Birthday Girl. 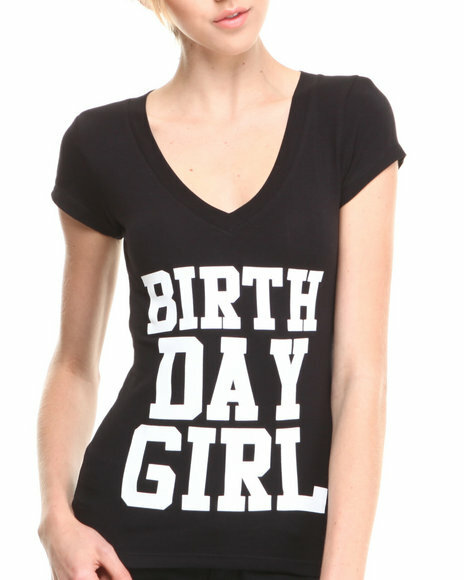 More Birthday Girl Styles at Dr Jays Hip Hop Clothing and Footwear for men, women, and kids.